NEW YORK, Jan. 10, 2018 /PRNewswire-USNewswire/ -- The American Kennel Club (AKC®), the world's largest purebred dog registry and leading advocate for dogs, announced today that the Nederlandse Kooikerhondje and the Grand Basset Griffon Vendeen (GBGV) received full recognition, bringing the total number of AKC-recognized breeds to 192. "We're excited to welcome these two breeds into the AKC family," said AKC Executive Secretary, Gina DiNardo. "These are two very different dogs – a duck hunter and a scent hound – and they make wonderful companions for a variety of people. It's important for prospective dog owners to do their research to find the right breed for their lifestyle, and visiting www.akc.org is a great way to start." 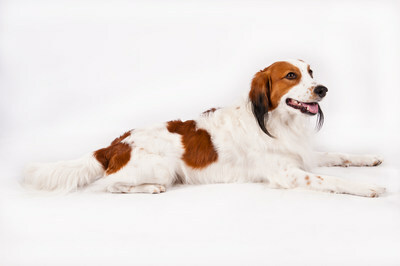 Joining the Sporting Group, the Nederlandse Kooikerhondje – pronounced Netherlands-e Coy-ker-hond-tsje – is a spaniel-type dog that originated hundreds of years ago in Europe as a duck hunter. The breed was also a favorite of Dutch nobility. These are energetic, friendly and alert dogs that are ready for work. They have a moderate activity level, needing regular mental and physical activity to be happy. Their medium-length coat requires weekly brushing to keep it free of tangles. 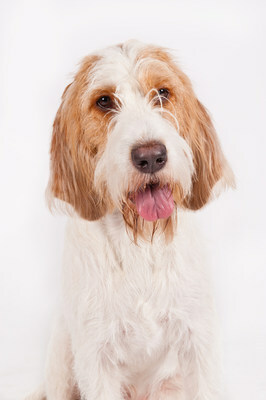 The Grand Basset Griffon Vendeen (GBGV) – pronounced Grahnd Bah-SAY Grif-FON Vahn-DAY-ahn – joins the Hound Group. Bred as a rabbit and hare hunter in France, the GBGV has a great deal of stamina and speed. The GBGV is a laidback, intelligent, friendly pack hound that gets along well with other dogs. These dogs are courageous and passionate workers with a high activity level. They need daily vigorous exercise. The GBGV's coat is rough and straight, and looks tousled and natural. It does need weekly brushing to prevent it from matting. To become an AKC recognized breed there must be a minimum number of dogs geographically distributed throughout the U.S., as well as an established breed club of responsible owners and breeders. Breeds working towards full recognition are recorded in AKC's Foundation Stock Service® (FSS®). Additional information on the process can be found at akc.org.